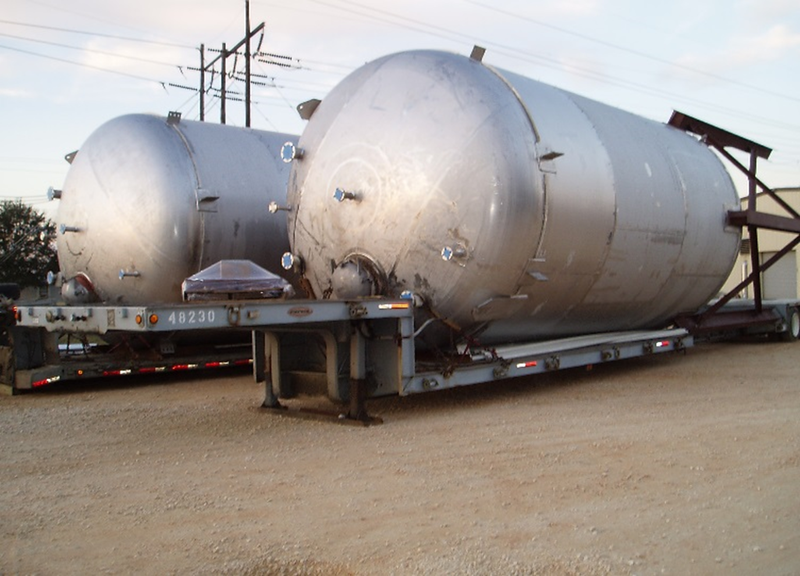 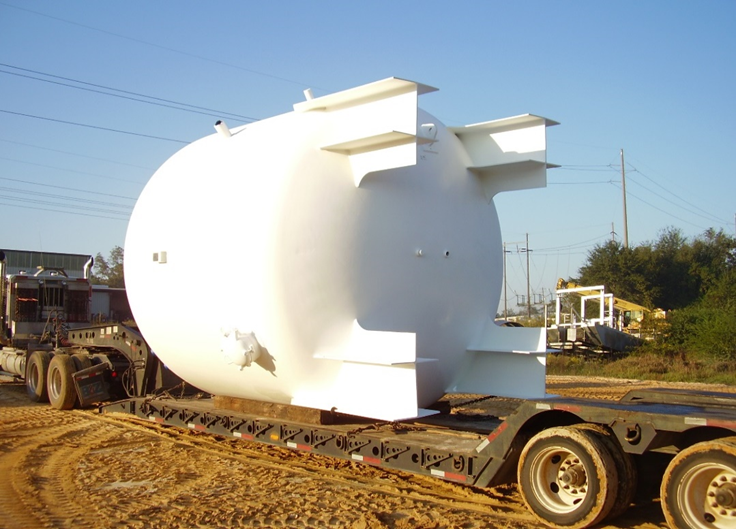 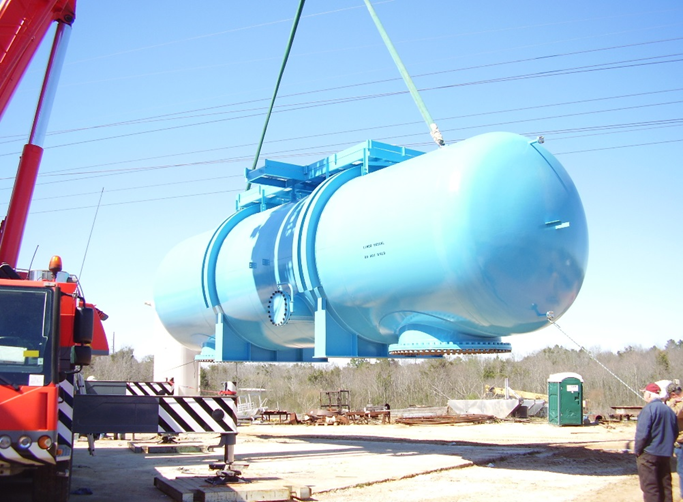 Whether a business is in the marine, chemical, petrochemical, processing, refinery, power generation, paper, liquified natural gas, food process, or pharmaceutical industry, WIltew is the logical choice for a wide range of shop-fabricated equipment requirements, pressure vessels, tanks, hoppers, weldments, skid packages, double wall and single wall piping systems, and duct work. We are also experienced and proven in Code repair, removal and installation. 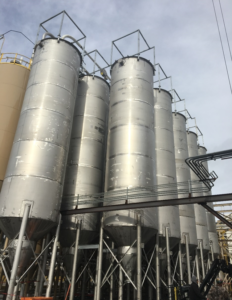 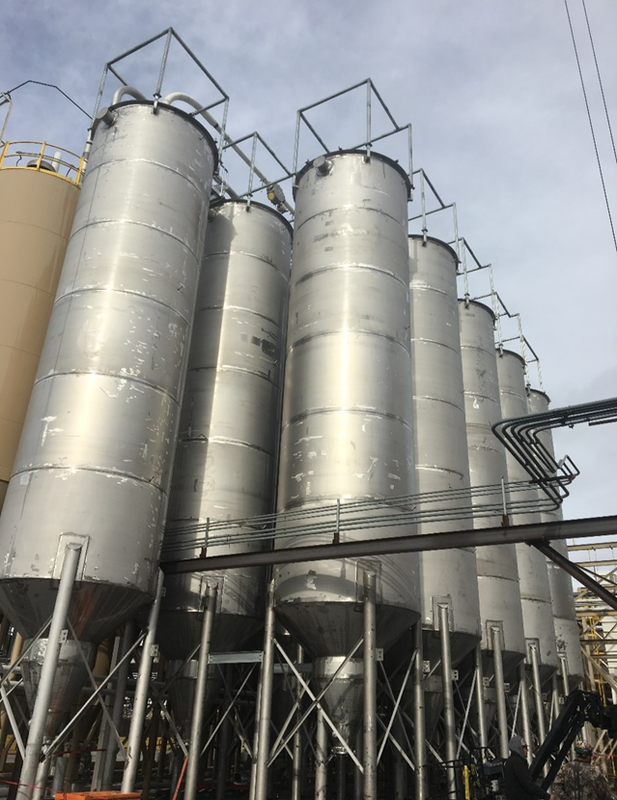 The company’s engineers, designers, superintendents, and skilled craftsmen are experienced, highly qualified professionals who can help determine exact project needs. 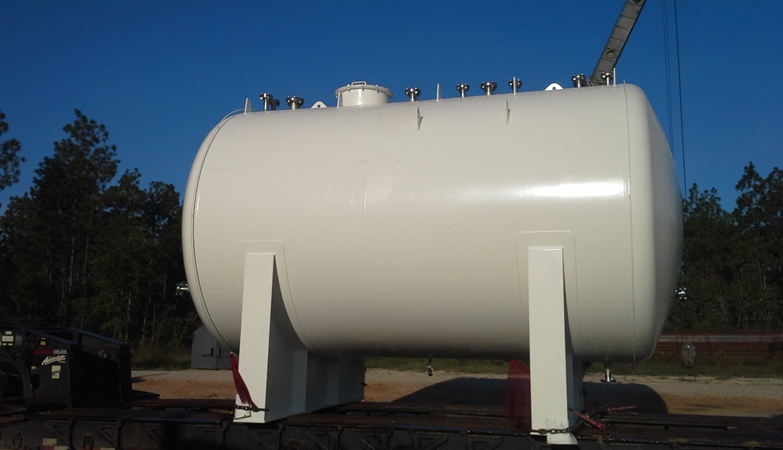 Wiltew’s professionals can help with compliance to rigid customer specifications as well as AWS, ABS, DNV-GL, USCG, API, and ASME Code requirements and standards. 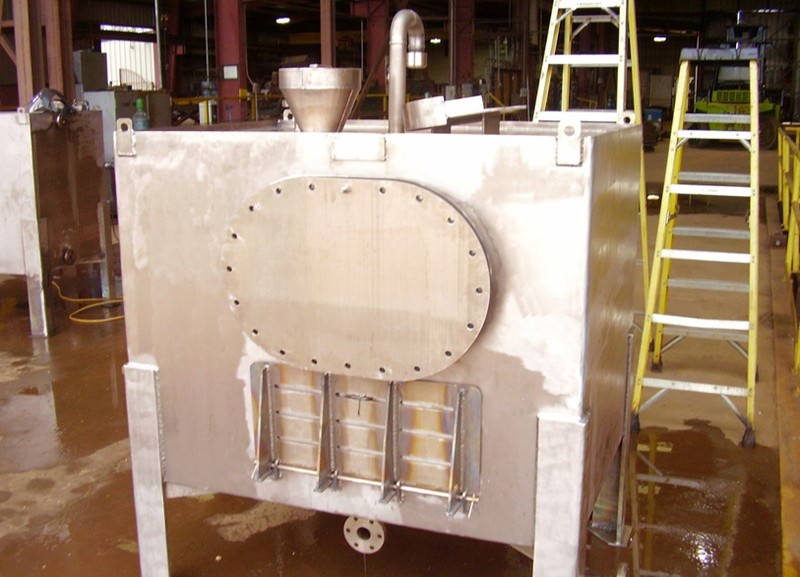 Our experts are knowledgeable about design, fabrication, welding, and machining of carbon steels, stainless steels, duplex steels, nickel alloys, aluminum, and various clad combinations. 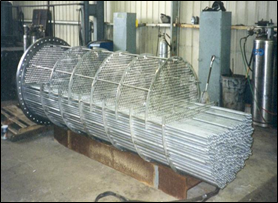 Wiltew maintains welders certified to our code procedures allowing us to perform work at a moments notice.